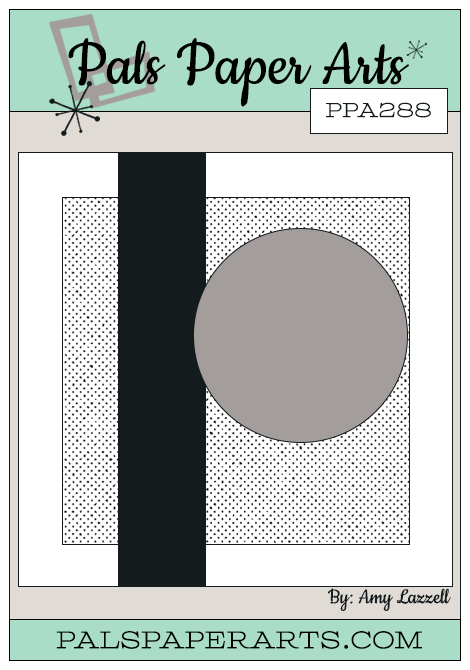 Number of Years for PPA289! We have a leap year baby in our family who is turning 21 this year! 21 in leap years, 84 in “real time” and we’ll be celebrating with a big party this weekend! 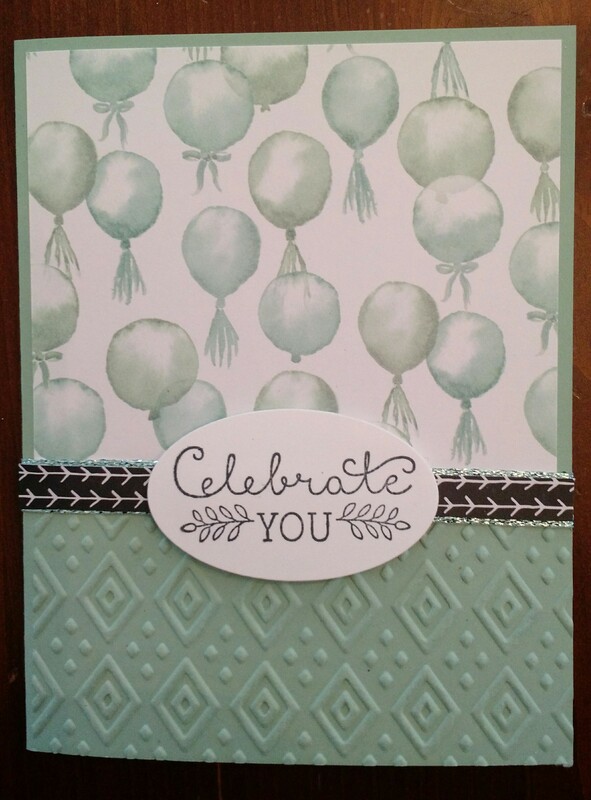 I had planned to make the birthday card today, and was happy to see a new Paper Pals color challenge to use for inspiration (www.palspaperarts.com). The colors are Night of Navy, Blushing Bride and Pear Pizzaz for the PPA289 challenge. For the butterfly and spots on the bottom of the envelope I used the Watercolor Wings stamp set, for the bow on the flowers on the envelope I used the Celebrate Today stamp set and for the flowers and the sentiment I used the Number of Years stamp set. The Number of Years set is such a great “go to” set, along with the Large Number Framelits for cutting out numbers! 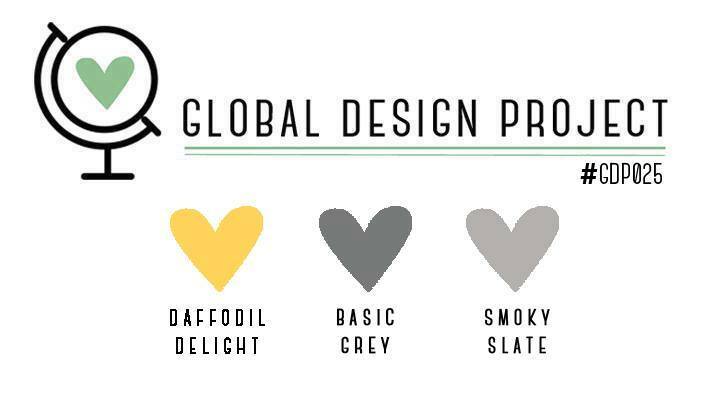 The challenge this week over at http://www.global-design-project.com is a “Case the Designer” challenge. 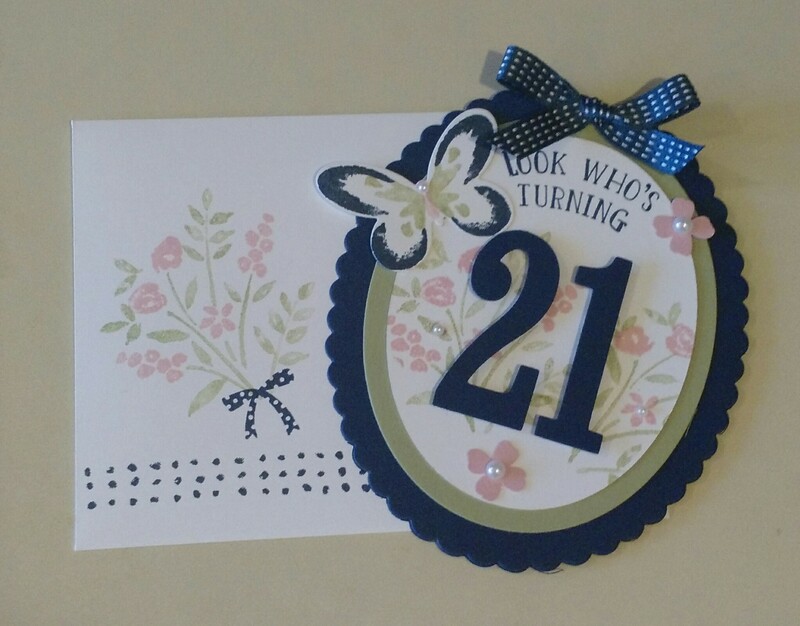 I made the same card twice, just turning over the Birthday Bouquet Designer Series Paper on the base, and changing the sentiments from the Watercolor Wings Stamp Set. 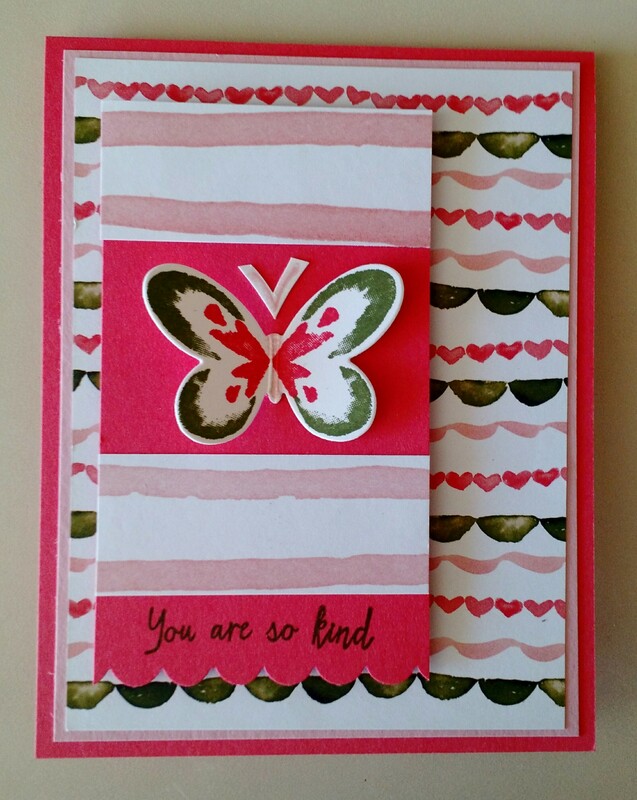 The butterfly, also stamped from the Watercolor Wings stamp set, is cut out with a Butterflies Thinlits Die, and the cardstock and ink colors are Watermelon Wonder, Blushing Bride and Mossy Meadow. I purposely cut the DSP so that there would be a little line of hearts on the very top….adds a sweetness factor! The Mossy Meadow scallops on the bottom of the paper inspired a scallop punched bottom on the Watermelon Wonder “Inset Tag” (just made up that phrase!) 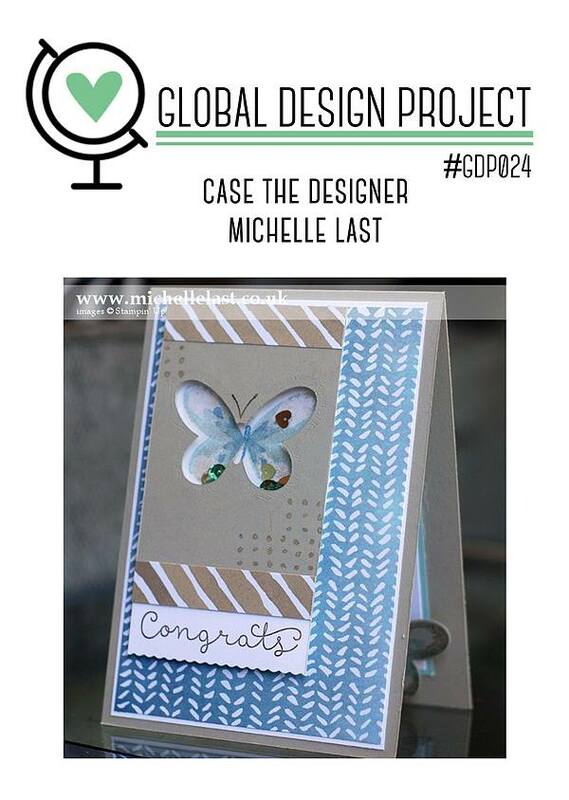 : ) Thank you Michelle Last and Global Design Project, for another bout of inspiration! This is the beautiful prayer shawl that our dear blogging friend, Nancy Farrell, made for my friend Barbara. Barbara is battling ovarian cancer that has spread to other organs and all your kind prayers and acts of love are appreciated so very, very much. The card that Nancy included with the shawl is gorgeous too. The flowers are made with the Simple Stems stamp set and the sentiment is from the Perfect Pennants stamp set. Thank you again Nancy. Barbara wrote me that you are another “angel on earth”, such a “loving and caring person that is a blessing to her, sending a complete stranger such a nice gift.” Thank you again Nancy! We are going places with this gorgeous new marbled paper from the “Going Places Designer Series Paper Stack!” I just love this rich color explosion…it reminds me of “jumping at de sun!” This PPA288 design from the Pals Paper Arts was perfect for showing it off. 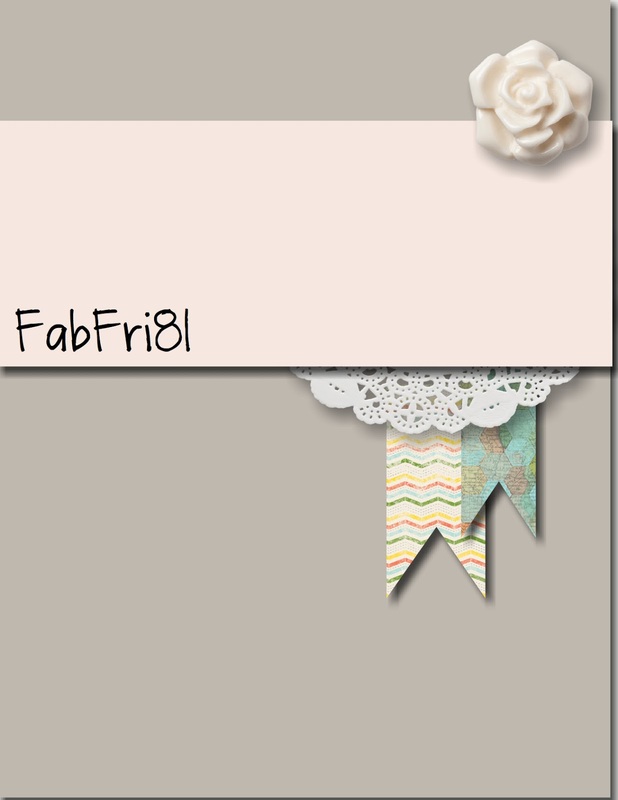 This is the card I came up with using that design. The sentiment is cropped from the new Botanicals For You “just for you” stamp. Before inking the stamp, I covered the word “just” with masking tape. After inking it, I removed the tape before stamping the sentiment onto Very Vanilla cardstock. 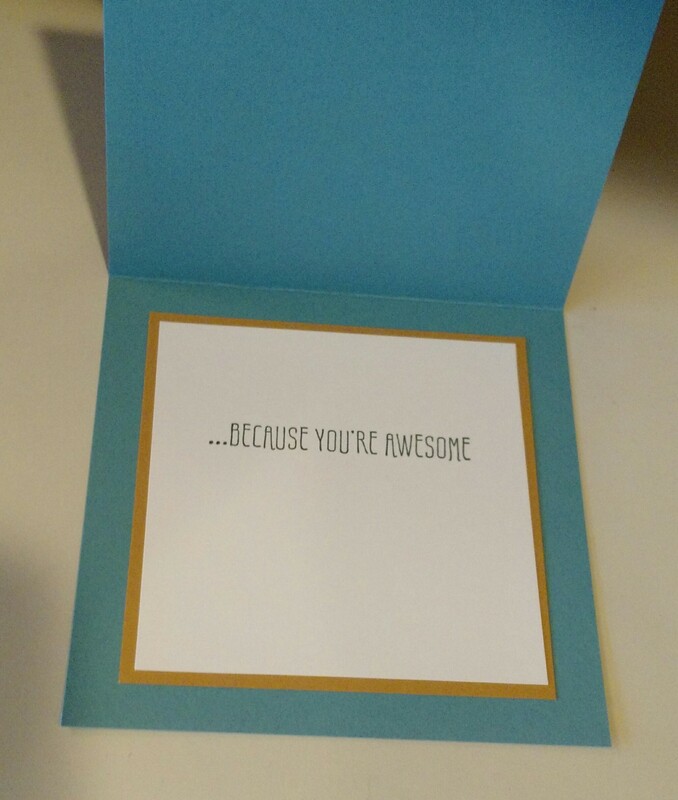 The sentiment inside the card is from the same stamp set. I chose it because so many people have been SO awesome to pray for my friend Barbara who is battling cancer. One of our dear blogging friends, Nancy Farrell in New York, even made Barbara a prayer shawl. So much love to someone many of you don’t even know. I can never thank you enough. The stripe is embossed with the Houndstooth Embossing Folder. 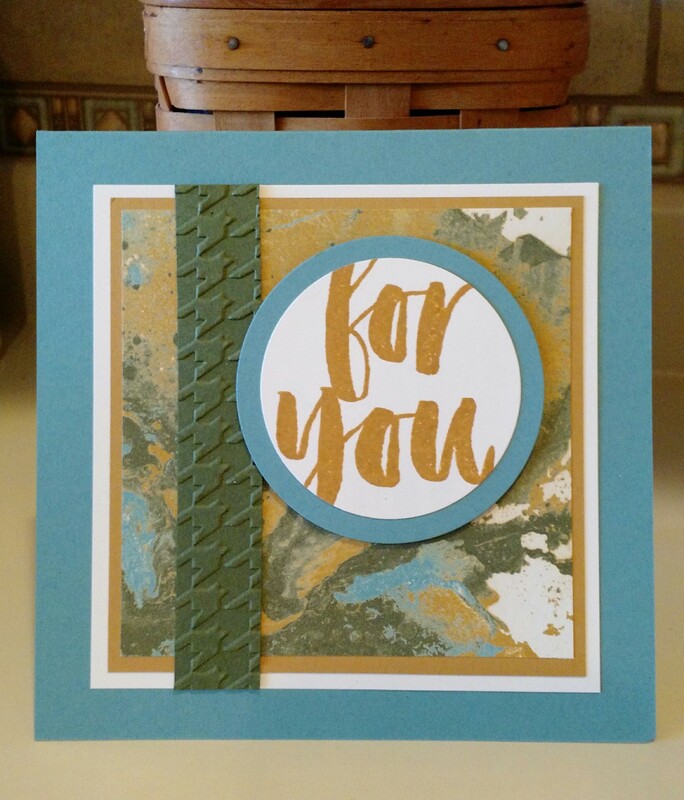 Cardstock and ink colors are Lost Lagoon, Delightful Dijon and Mossy Meadow. 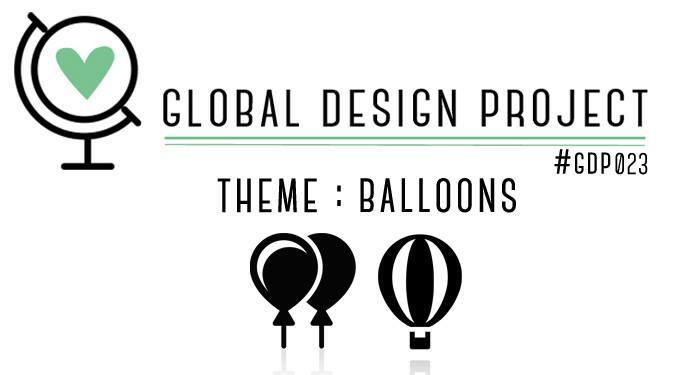 The Weekly Global Design Project has provided another great burst of inspiration with a theme challenge of “Balloons” this week. I just happened to have a piece of “balloon paper” from the Birthday Bouquet Designer Series Paper that floated right into this project, along with other scraps I had laying around on my little table that is home to my paper cutter. For a “scrappy” little thing, the card turned out okay! The Mint Macaron base is textured with the Boho Chic Embossing Folder. 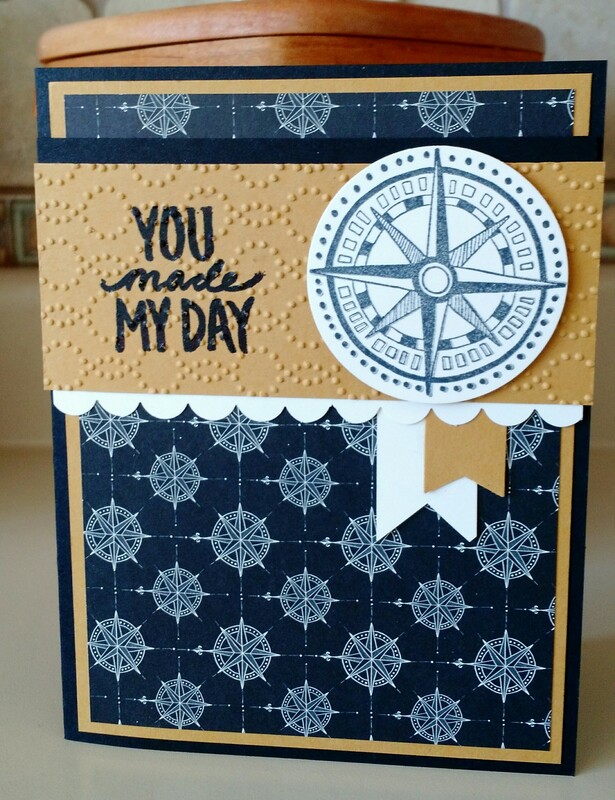 The sentiment comes from the Suite Sayings Stamp Set and is cut out with an Ovals Collection Framelit Die. The thin black scrap is from the “It’s My Party” DSP Stack. It’s glued onto a scrap of Pool Party Glitter Ribbon. 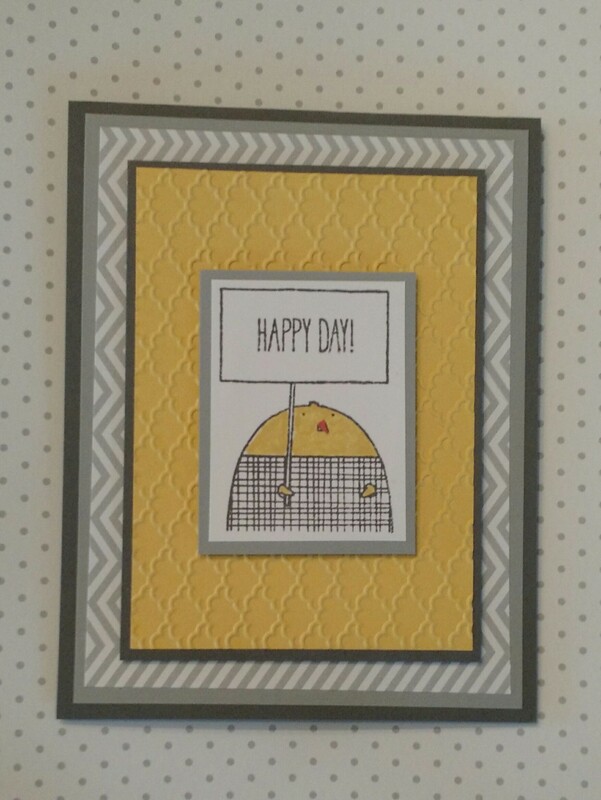 Inside the sentiment says “Hooray! Hoorah!” and is going to go out to our middle sons girlfriend, who just got a new hospital job in her field of psychology. We are so proud of her accomplishments!